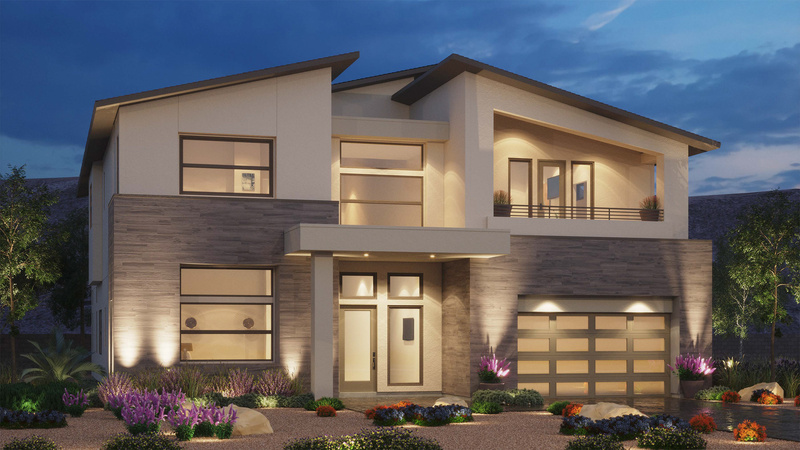 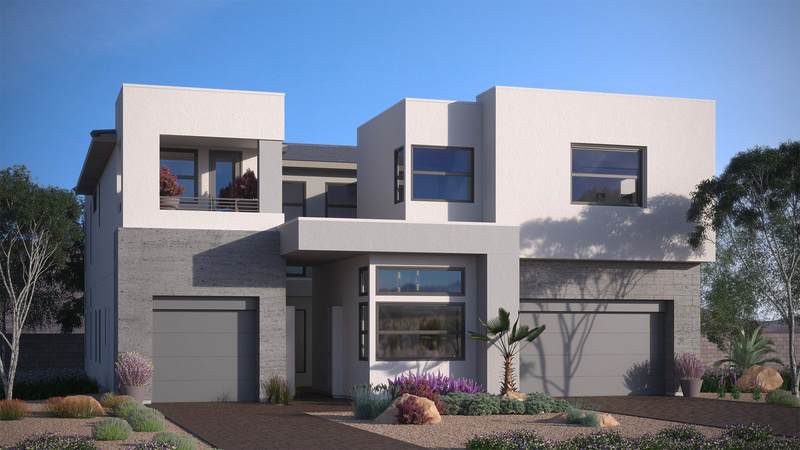 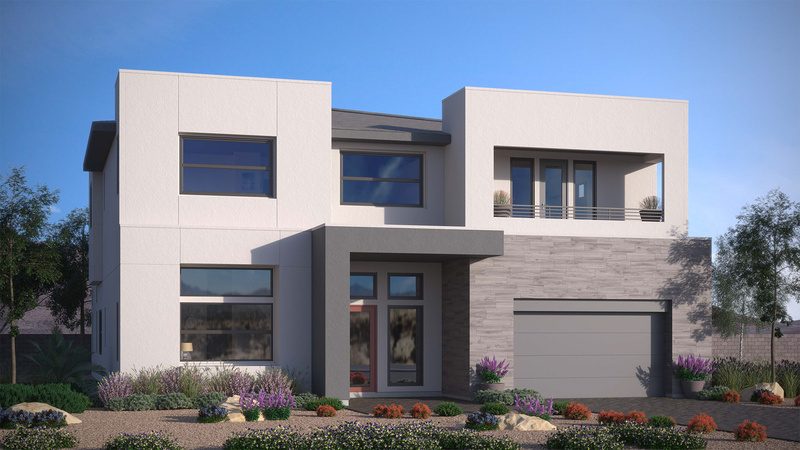 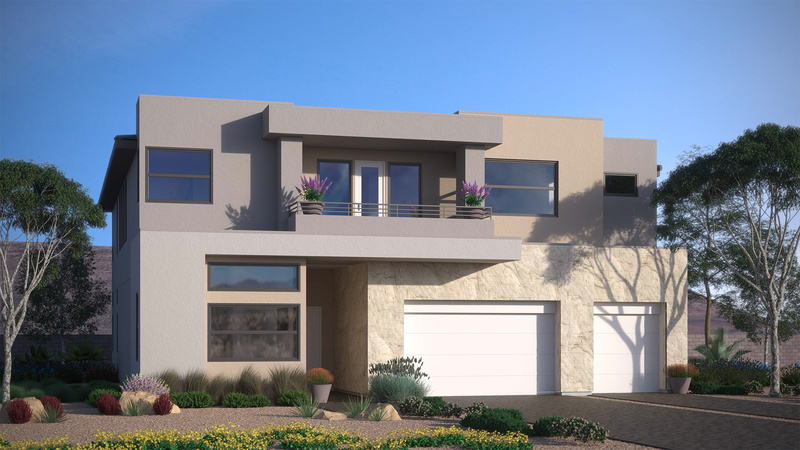 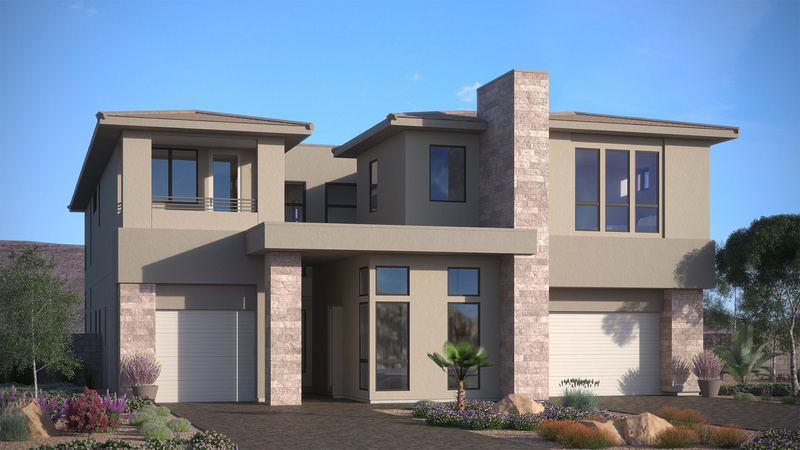 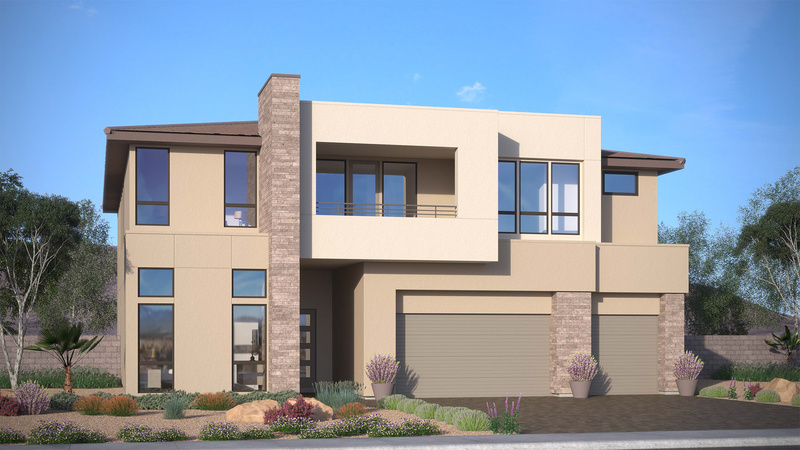 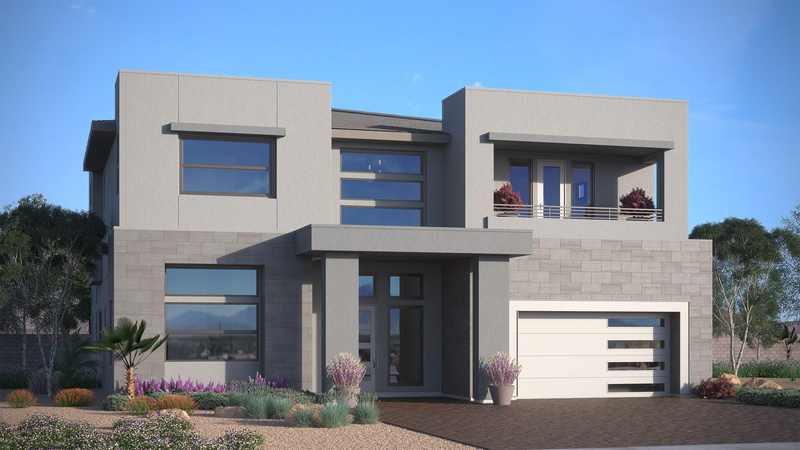 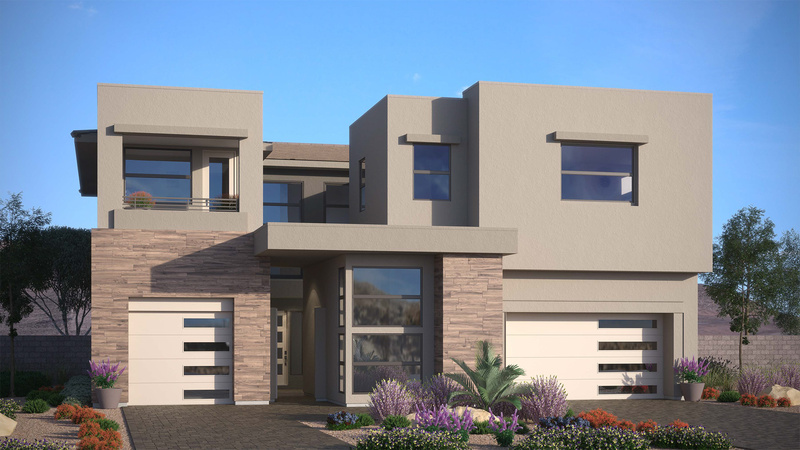 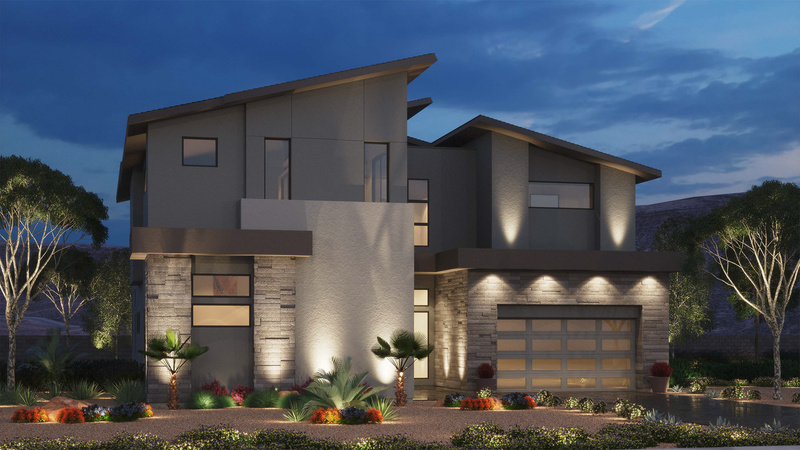 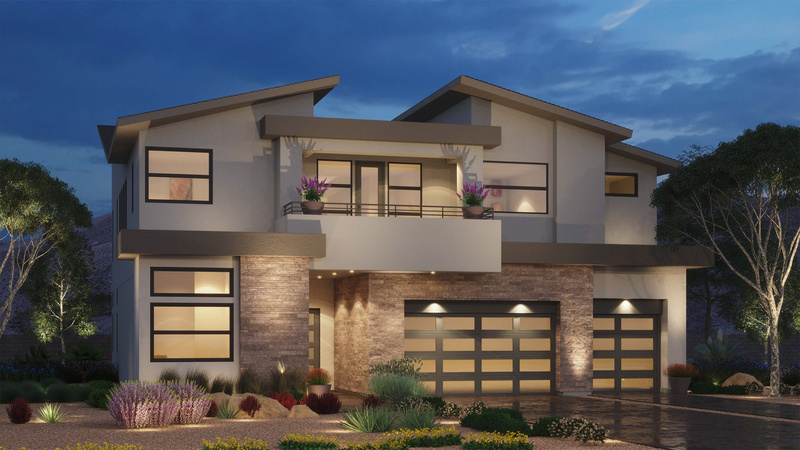 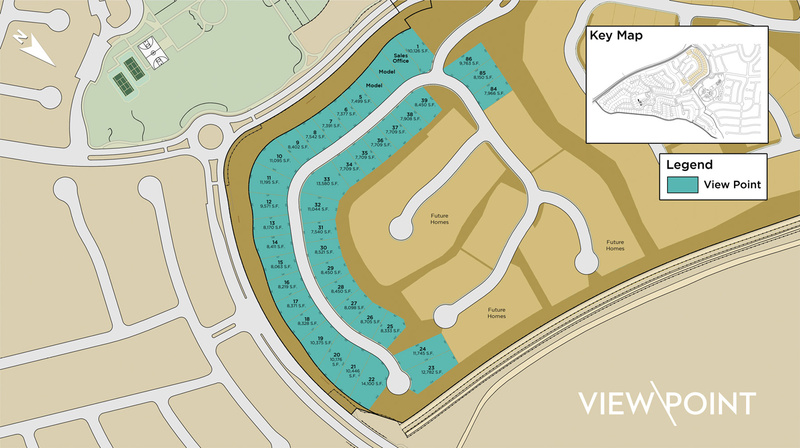 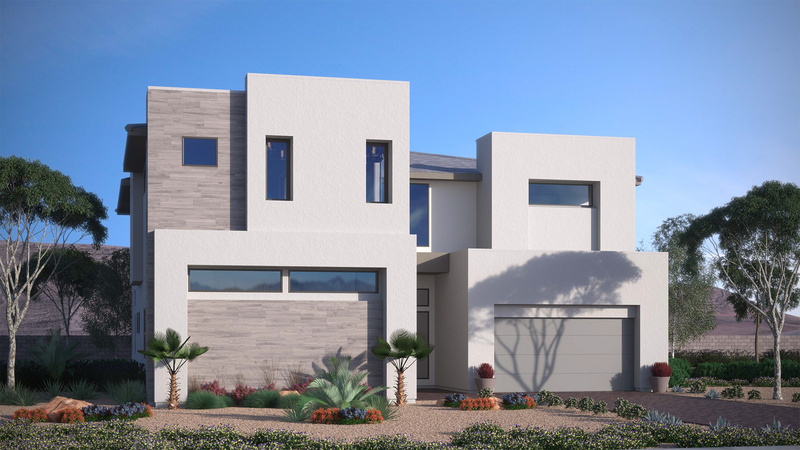 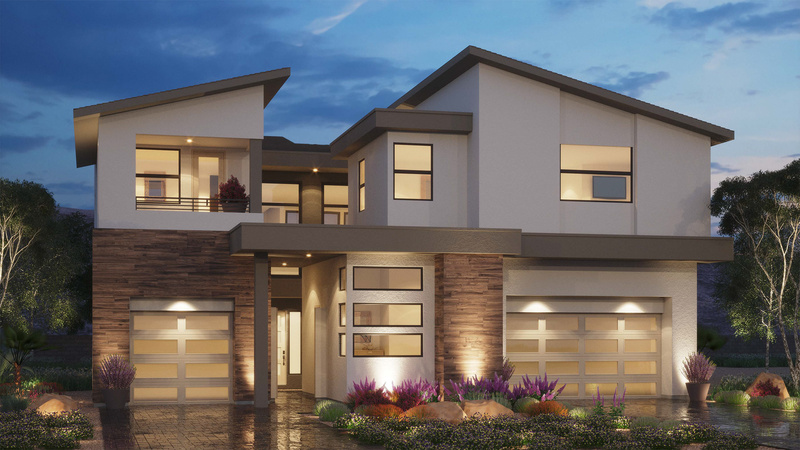 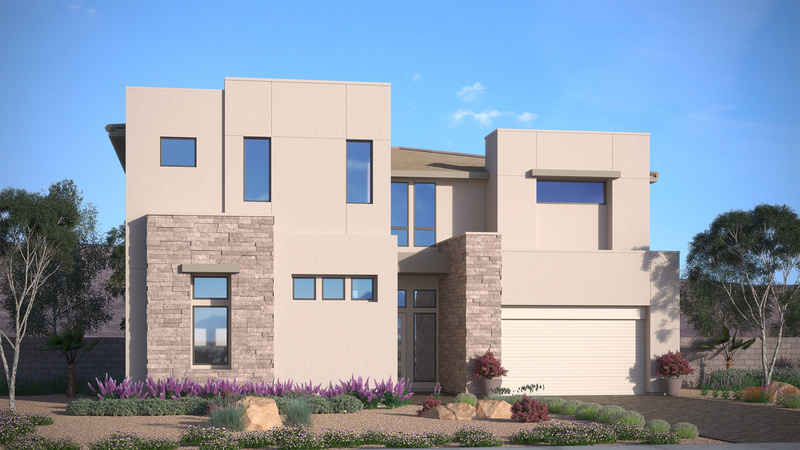 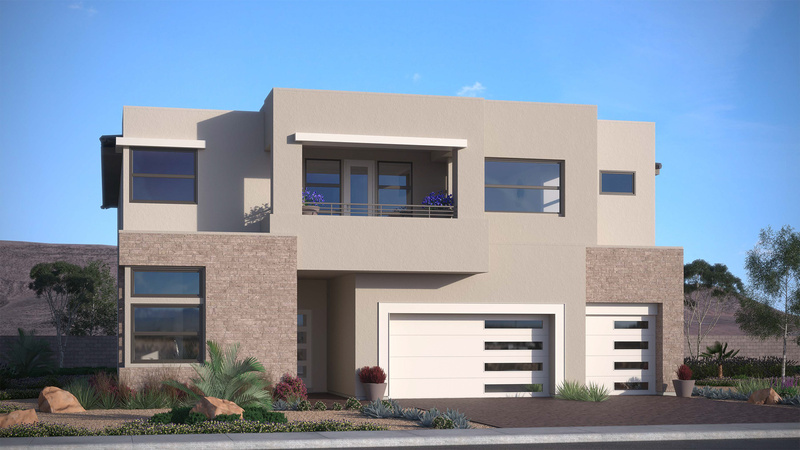 Nestled along the base of the Spring Mountains, View Point features luxury, two-story living with modern appointments and open floor plans ranging from 4,319-4,514 sq. 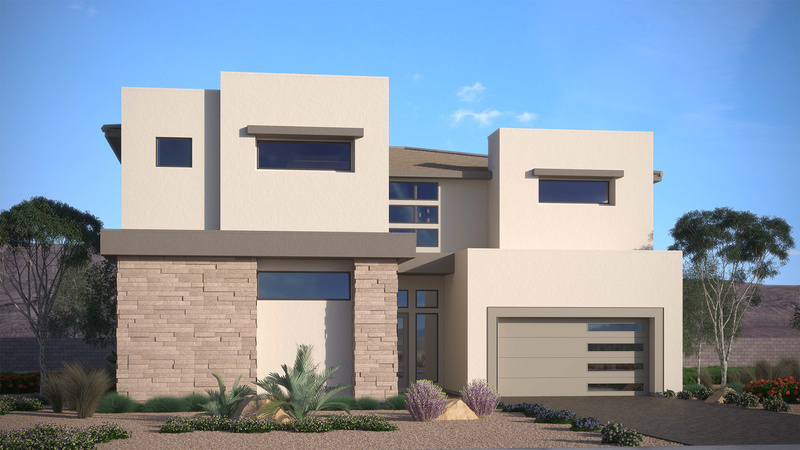 ft. with 4-5 bedrooms and 4.5-5.5 bathrooms, highlighted by contemporary architecture. 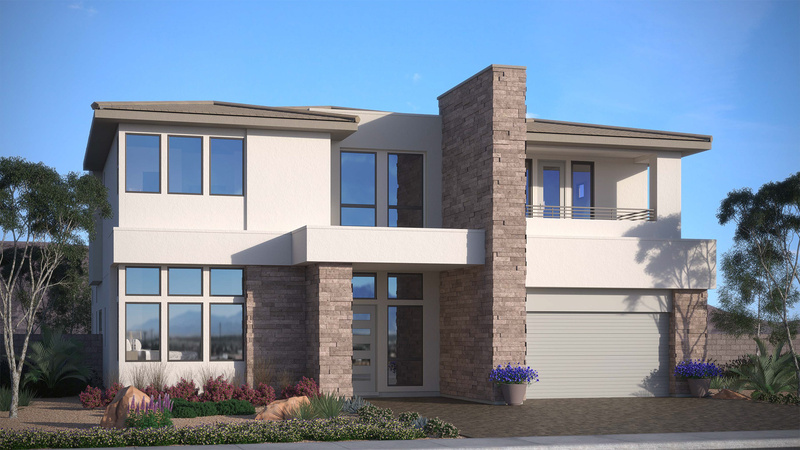 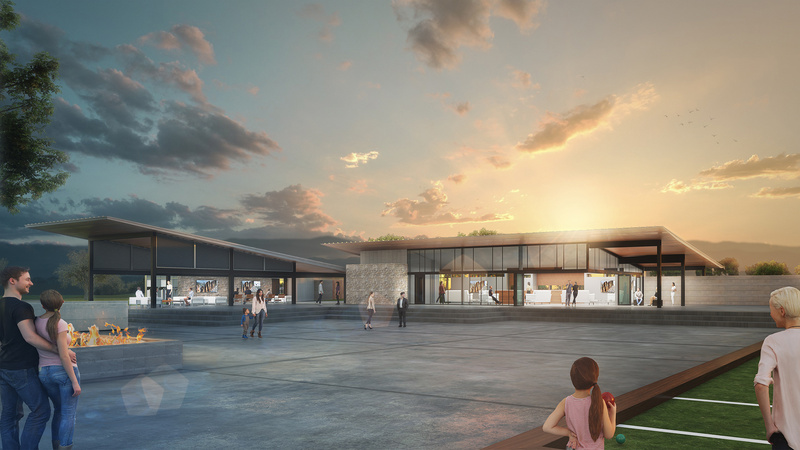 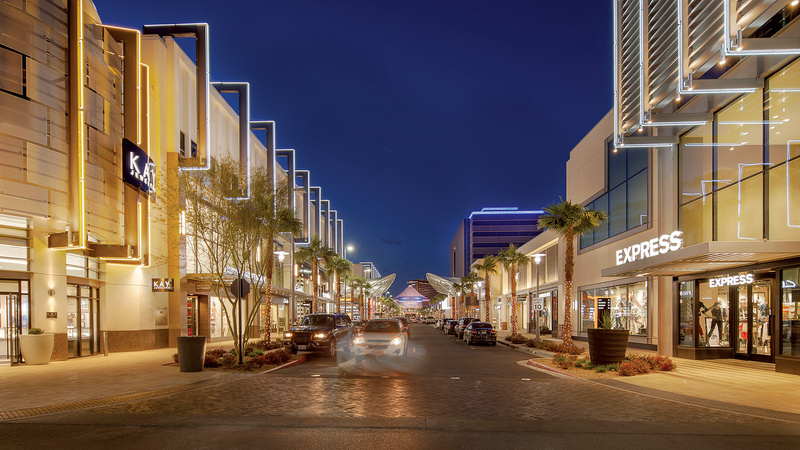 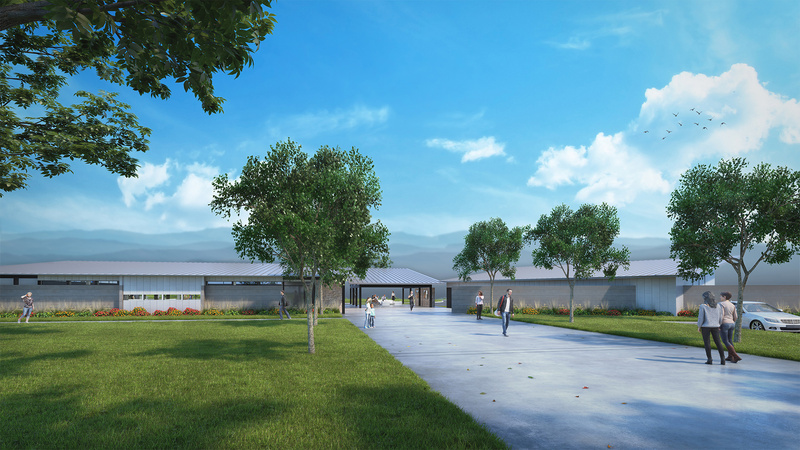 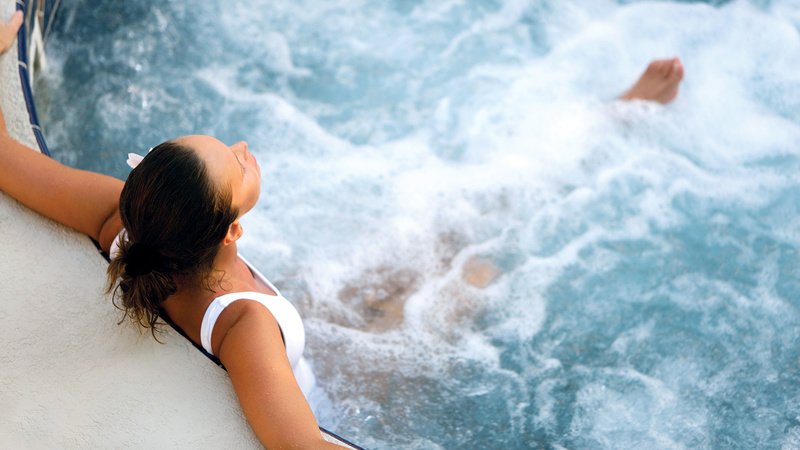 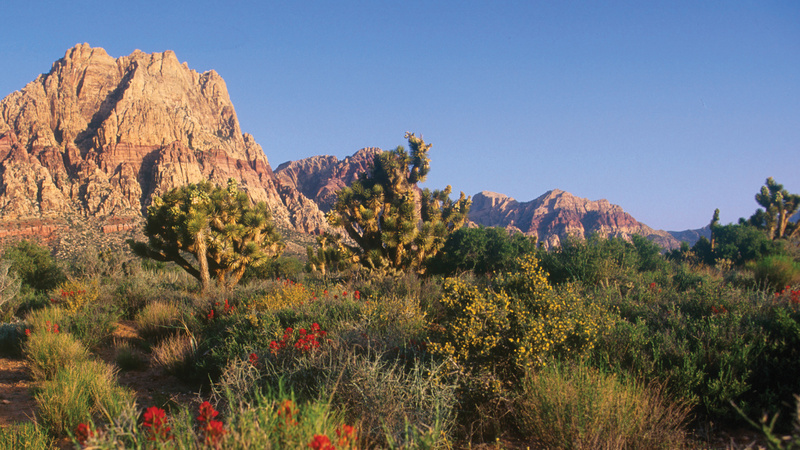 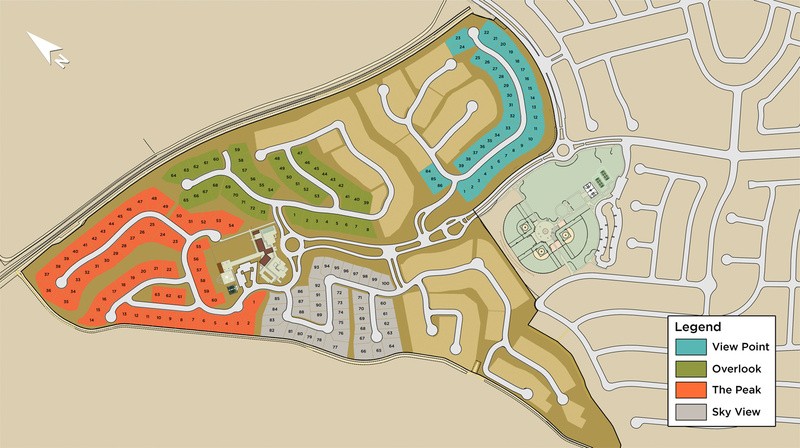 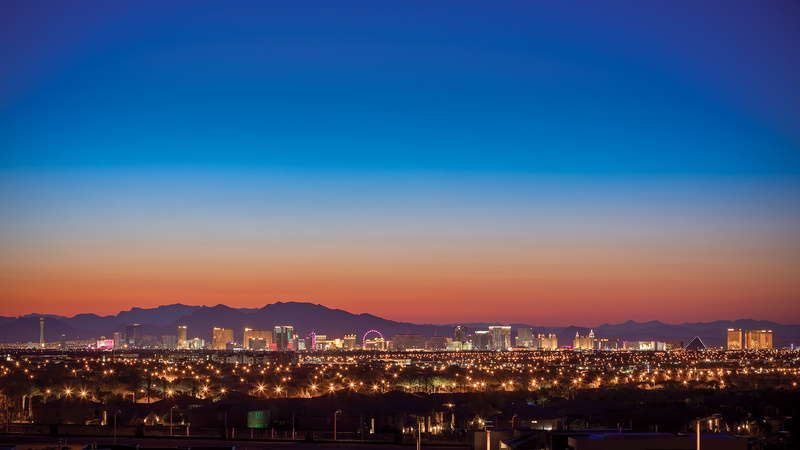 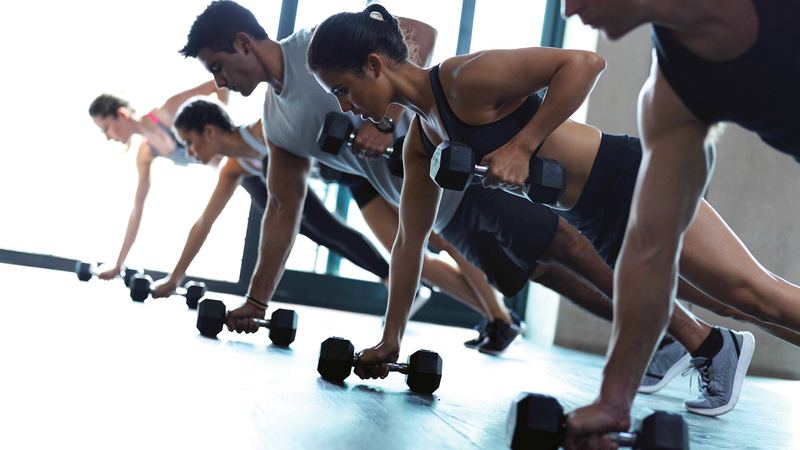 In addition, residents will enjoy the relaxed atmosphere of living close to nature with superior schools, excellent shopping, and a wide variety of recreational facilities close to home.